"Working with Terri was a completely enjoyable experience! With ideas on clothing to great locations she was friendly and easy to work with. By building a rapport with my daughter it helped put her at ease so she could pose naturally. I highly recommend her for her character, friendliness, professionalism and the excellent quality of her work." "Words can't express how amazing our experience was from start to finish for my daughter's senior photos. Terri goes Way Beyond traditional senior portraits as she captured my daughter's heart, passions, talents, and beauty in such a breathtaking way through portrait storytelling. These beautiful photos will last a lifetime and we're incredibly grateful! Every time I view them I tear up with gratitude for what was captured." "I've had photos taken for school, dance recitals and for fun and I have to say, none of them were anything close to the photo shoot I had with Terri Lee! I had such a blast! She went above and beyond what I was picturing. When I received my photos, I felt so amazed by them. They helped me to see my beauty inside and out. 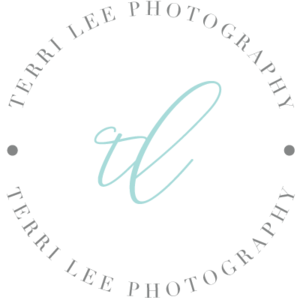 I completely recommend Terri Lee for your photos!" "My daughter had the exciting opportunity to be photographed by Terri. Her experience was amazing. Her unique approach to photography captured what is special about my daughter."